I’ve said many times that Sundays in the fall and winter for me are about Faith, Family and Football. (That’s American Football for those of you on other continents, but don’t be offended, I really like “soccer” too.) I’ve played lots of sports over the years – baseball, football, and even some ice hockey… and I think there’s something about sports that resonates well with our faith as long as kept in its proper perspective. Did you know that lacrosse received its name from St. Jean de Brébeuf, Priest and North American Martyr? That was news to me, and I’ve lived my whole life in Maryland, which is a pretty lacrosse heavy area. 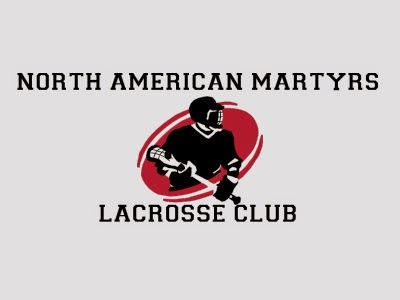 Geoffrey is a devout traditional Catholic, former marine, husband, dad and all around good man who started the North American Martyrs Lacrosse Club for traditional Catholic men 35 years of age and older who enjoy playing lacrosse. I can only claim half of those qualifications, but if any of you live in the U.S. or Canada and this sounds like something you’d be interested in, check out their website. It sounds like a great way to play the sport with like minded men. 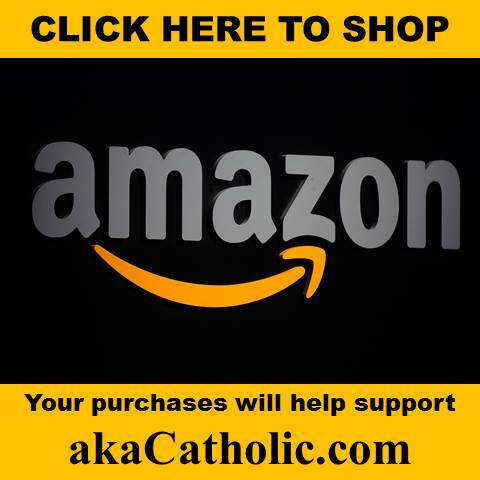 Was the post-conciliar liturgical disaster inevitable? 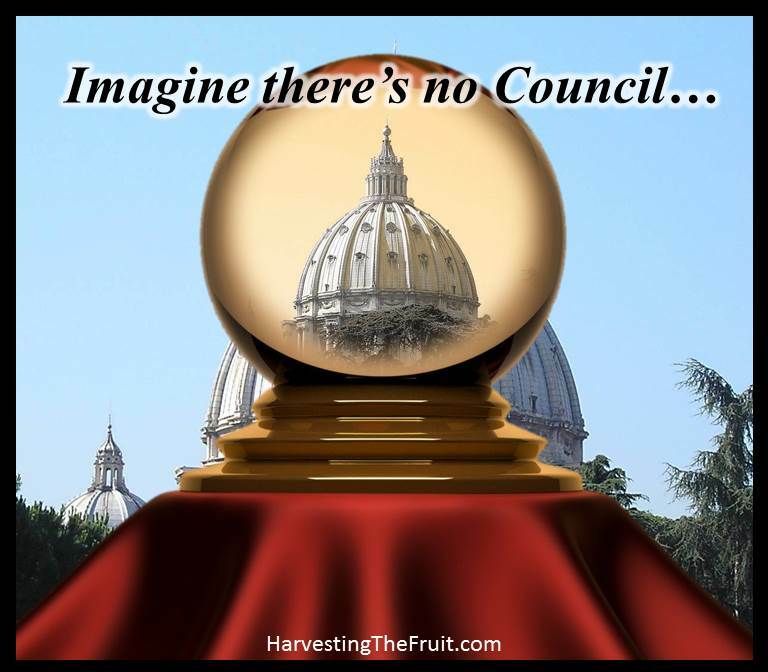 Is Bergoglio “under the control of Satan”? Did not know lacrosse was named for a Martyr – Saint and Priest of Holy Mother Church. But there’s so much we don’t know about the Church’s blessing upon we ignorant critters. I do know that football – of its various kinds – started with the Celts whose ball was the severed head of an enemy and kicked about for sport. People really took victory seriously once upon a time. Been watching the French Tennis Open. Nadal still looks on track to take the title five times in a row – he has been champion since 2005 – barring dropping the ball and not making the final in ’09. change the rules of a game and the people might rise up, at least switch beers. 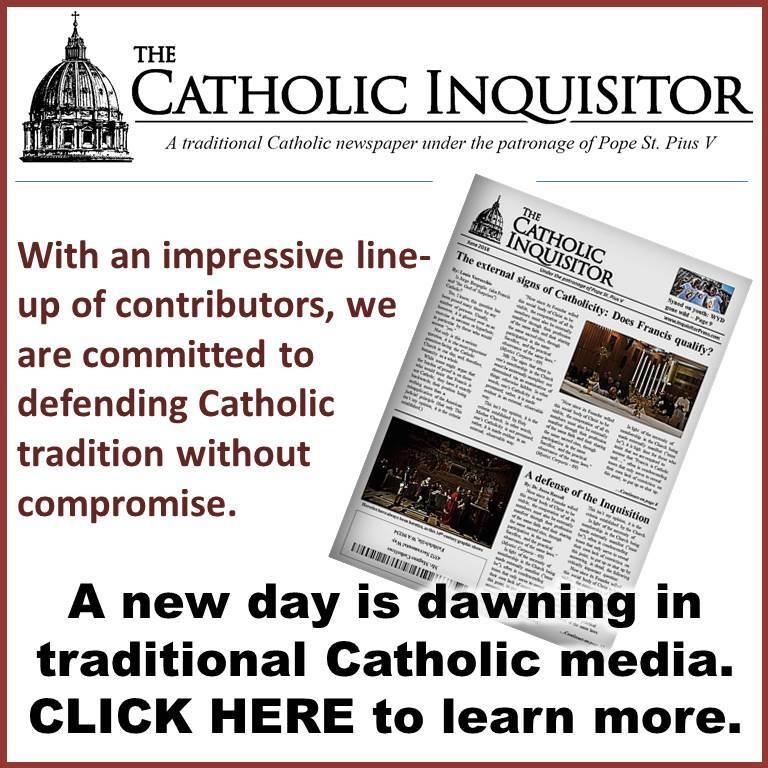 but change the rubrics and most else about Holy Mass and Ordination Rites etc. and people just put on Pollyanna specs and, after a few months of battling against a Catholic conscience, get with the programme. thanks for the link, de Maria. 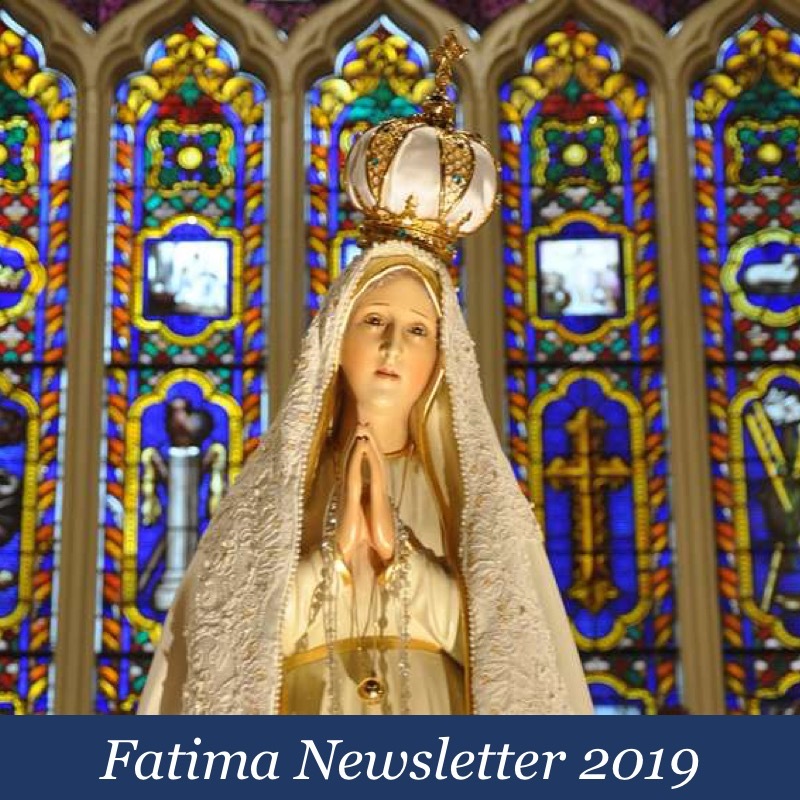 I pray an ‘old prayer’ – only from the 1800s – for the suffering souls, that had an indulgence that was ‘delegalised’, by paul vi in 1968. part of the prayer is praying for the unity of ‘Catholic Princes’ and the humiliation of the enemies of Holy Mother Church. seems to me that humiliation can be a crucial grace for lost souls. 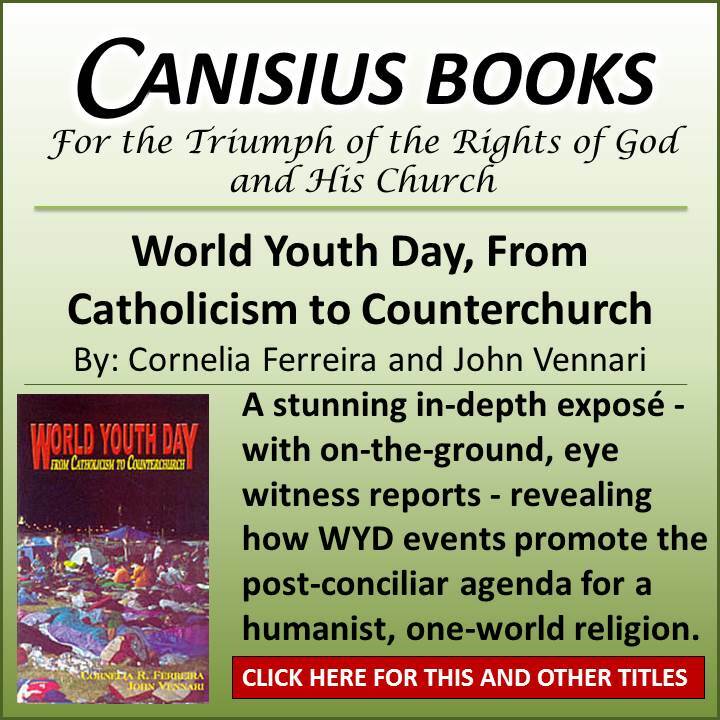 clearly Paul VI disagreed. Peace be to you, dear salvemur. Thanks again for helping us get the word out!